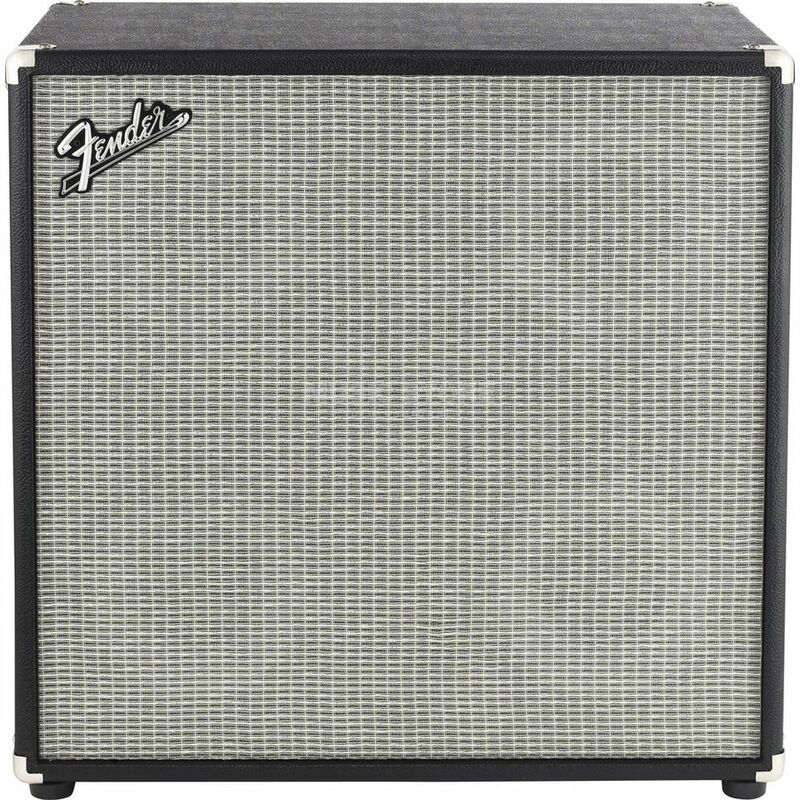 The Fender Bassman 410 Neo Bass Guitar Amplifier Speaker Cabinet that has been designed to work in perfect harmony with both the Fender Super Bassman and Bassman 100T bass amp heads. The Fender Bassman 410 Neo features a set of four 10” Fender Special Design Eminence USA neodymium magnet speakers that is both incredibly powerful and lightweight. This is paired with a single high frequency compression driver that adds a touch of high end to balance out the tones generated by the speaker. Both the speakers and the horn of the Fender Bassman 410 Neo are housed in a lightweight seven-ply Meranti plywood enclosure that is fitted with spring-loaded handles and a set of casters to help movability. Кабинет идеально подошёл по звуку и давлению к нашему Fender TB-600. Будем надеяться на долгую беспроблемную работу! Вес упаковки, правда, оказался неожиданно большим.